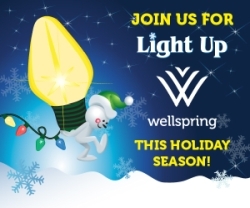 During the months of November and December Wellspring will be having our annual Light Up Wellspring fundraising campaign to celebrate the holiday season. 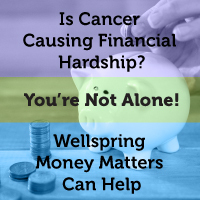 You will be able to sponsor a bulb, strand of lights, wreath or tree and support the Wellspring centre of your choice. Your donation will be recognized throughout the centre on paper bulbs or on the sponsored wreath or tree. 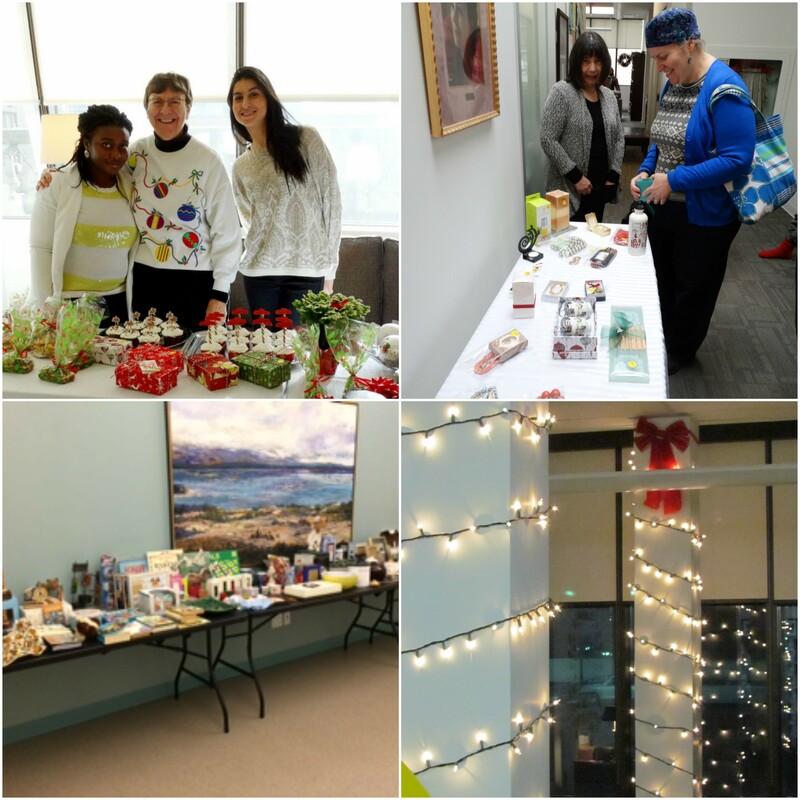 On November 29, 2018 Wellspring welcomes the community, families and friends to light up their centre with a holiday open house including festive refreshments, a bake sale, a white elephant sale and a silent auction. 1:30 – 3:30 p.m., Official Lighting Ceremony 2 p.m.